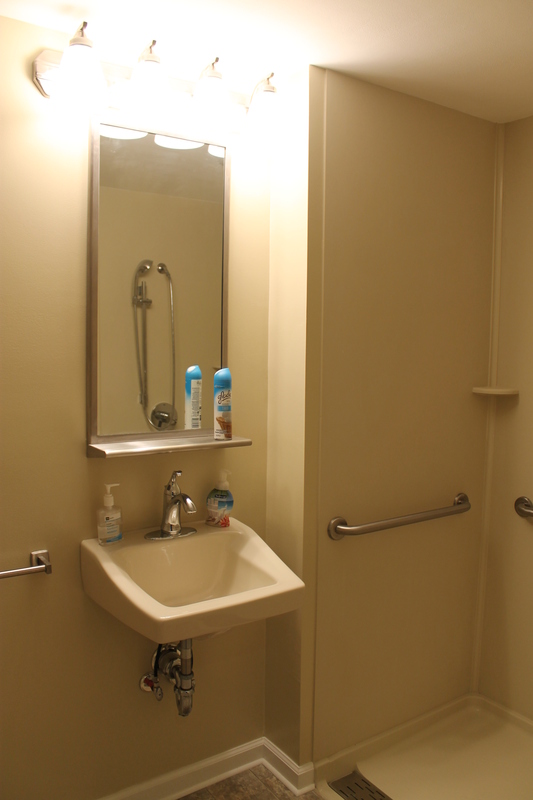 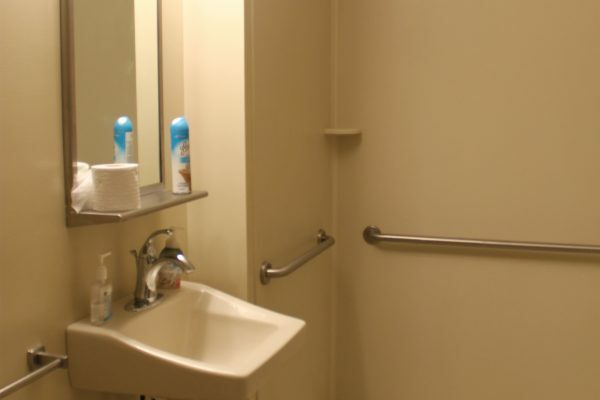 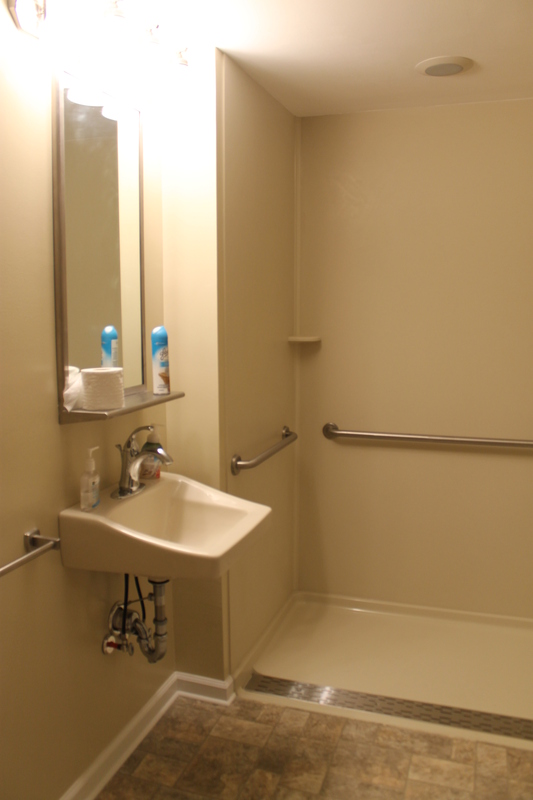 The Americans with Disabilities Act (ADA) established rules and guidelines for creating accessible residential and commercial spaces. 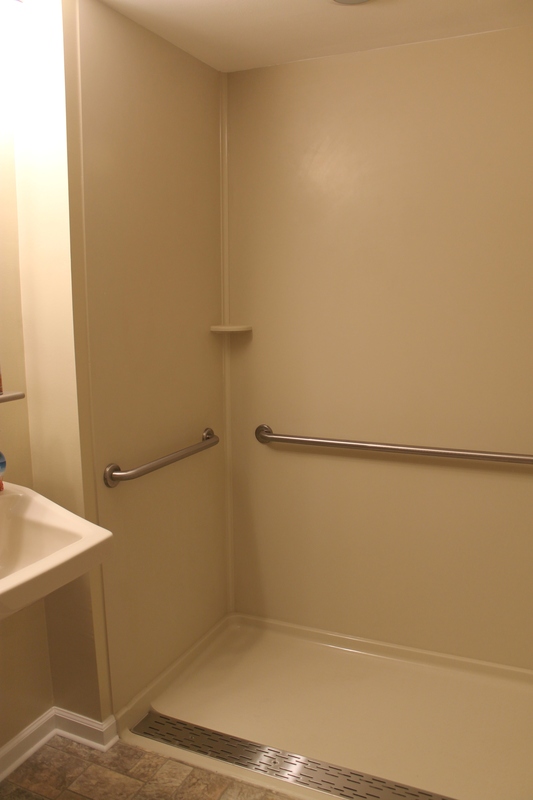 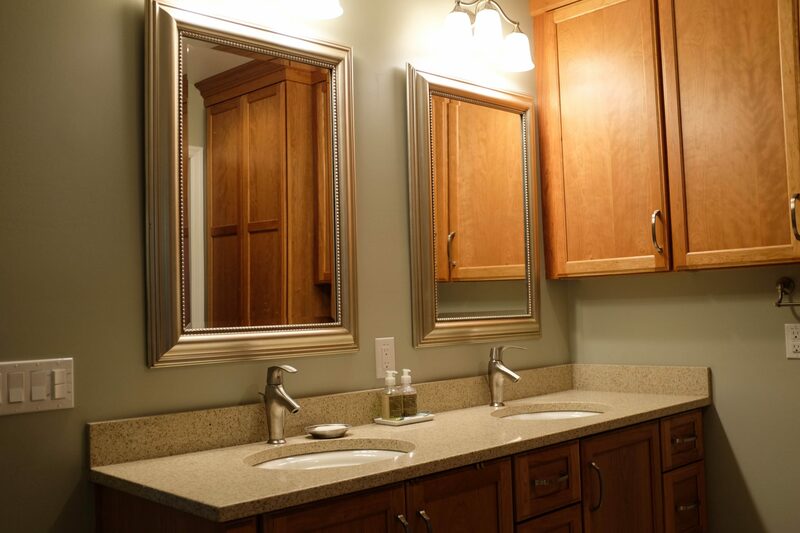 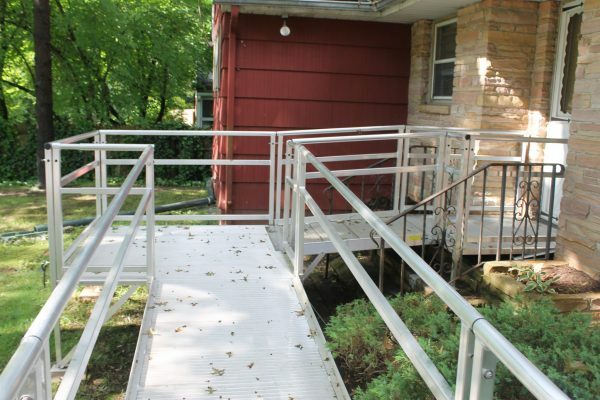 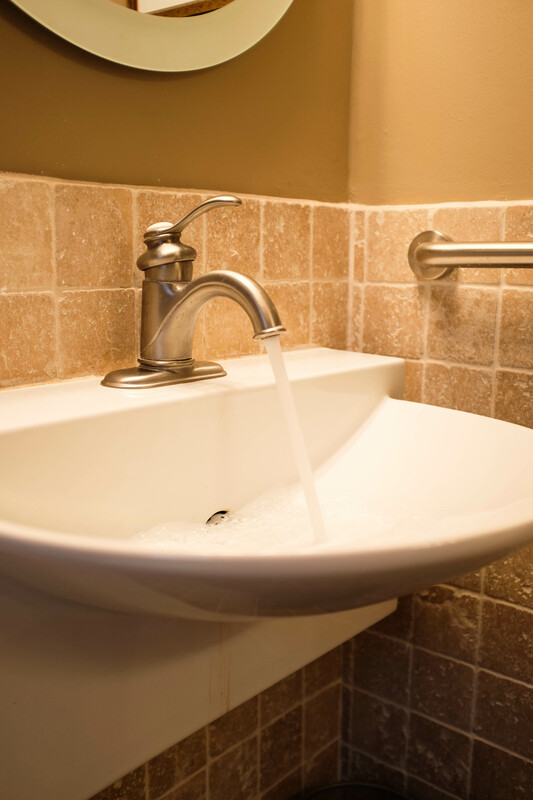 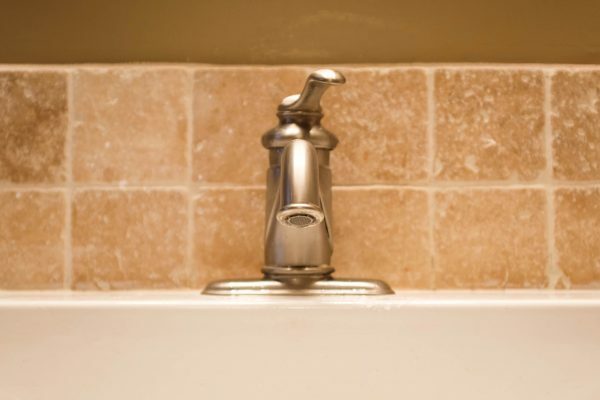 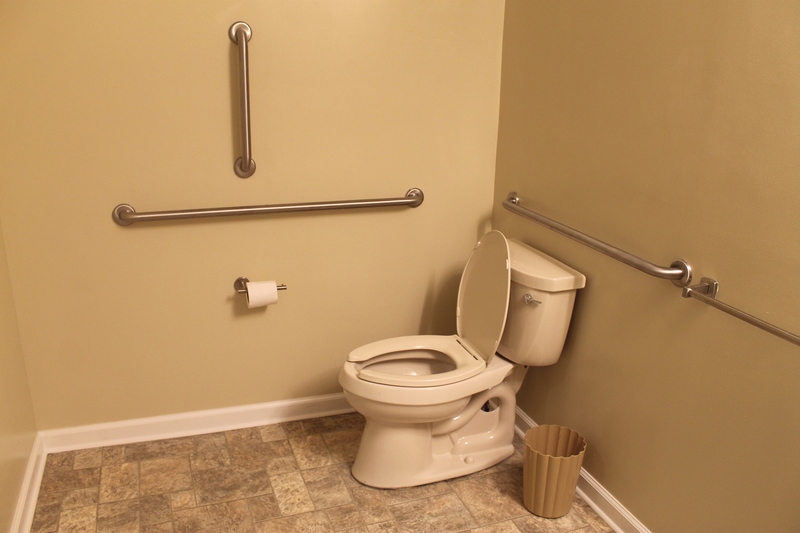 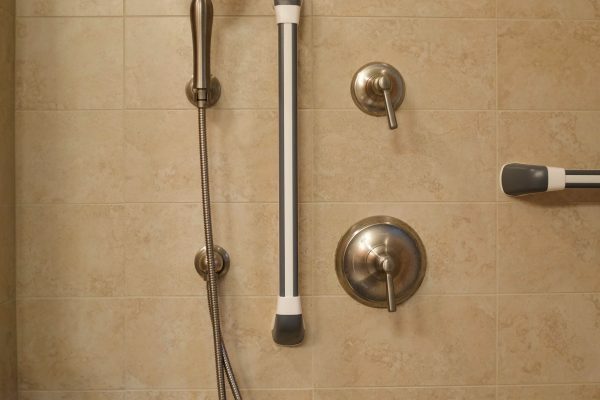 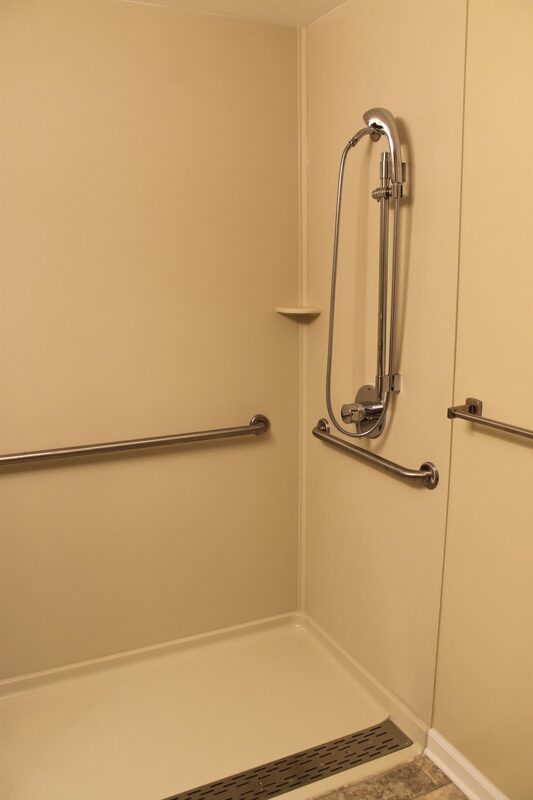 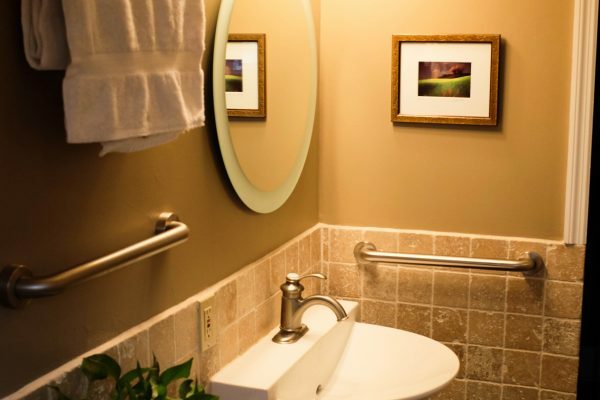 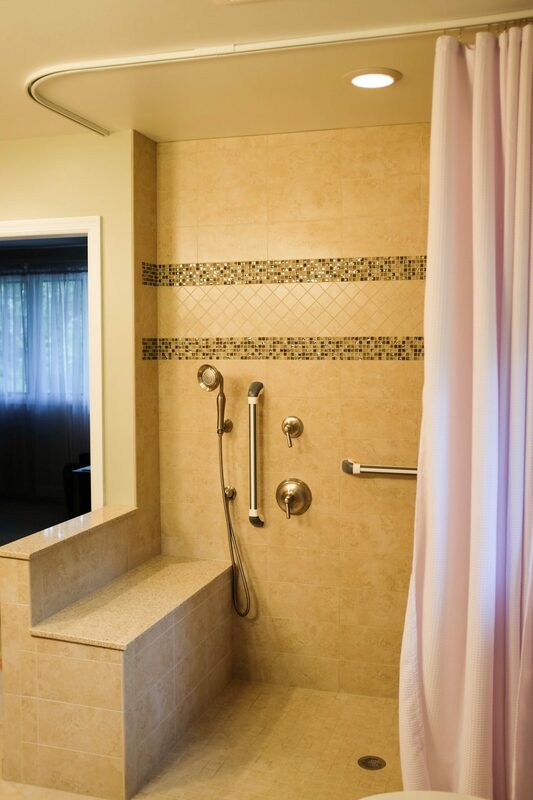 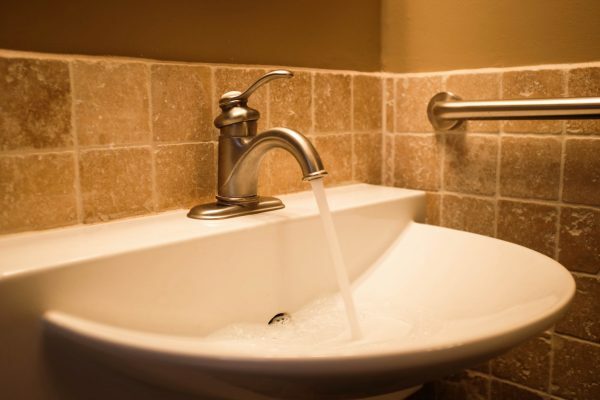 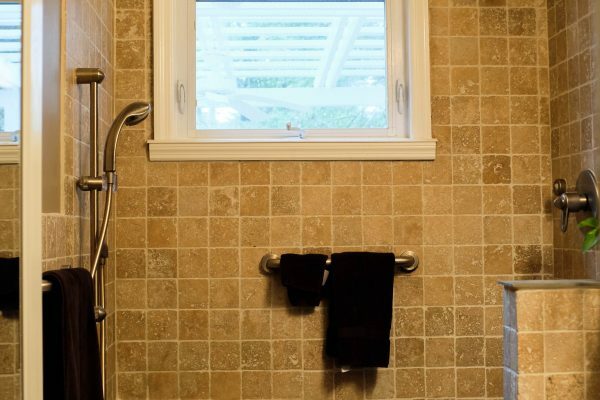 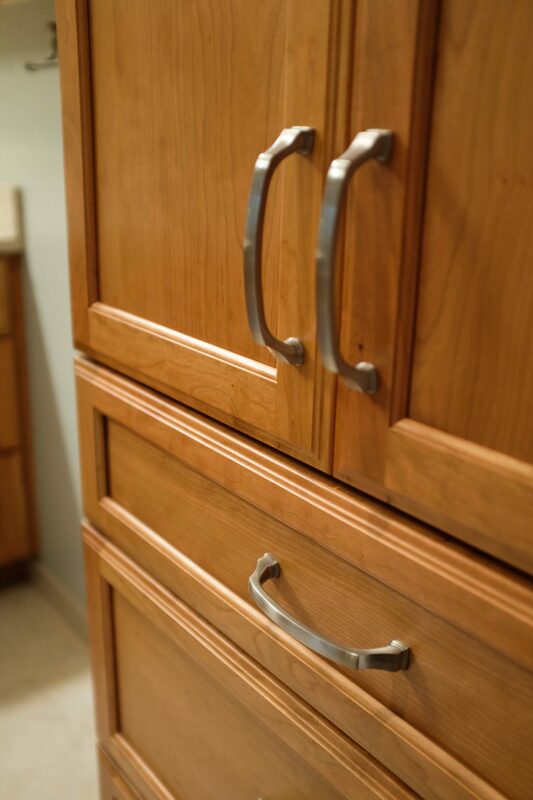 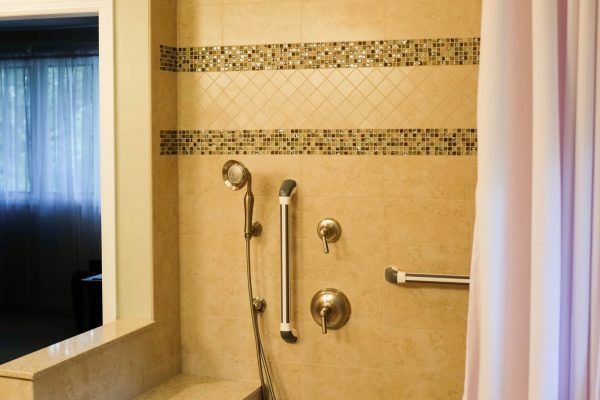 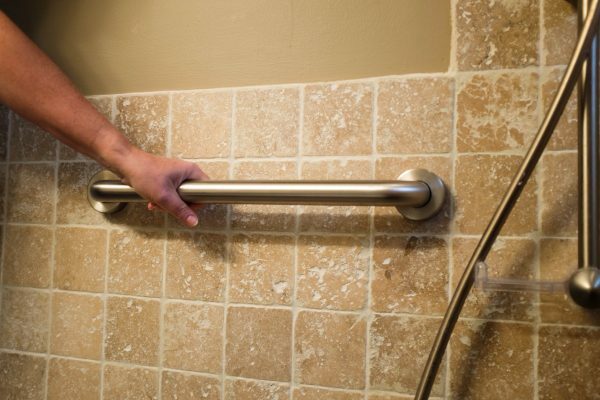 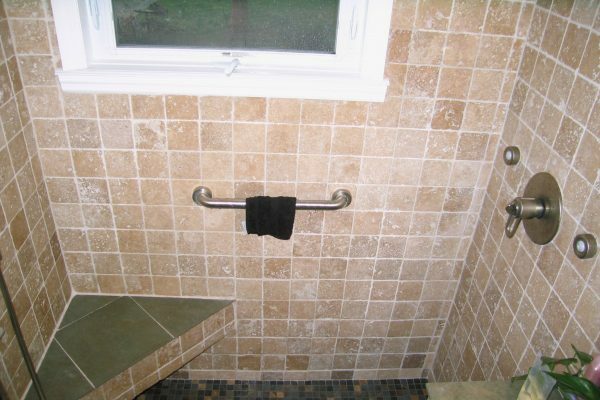 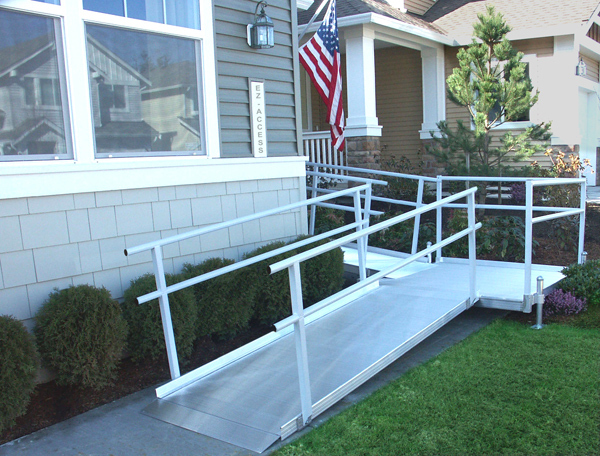 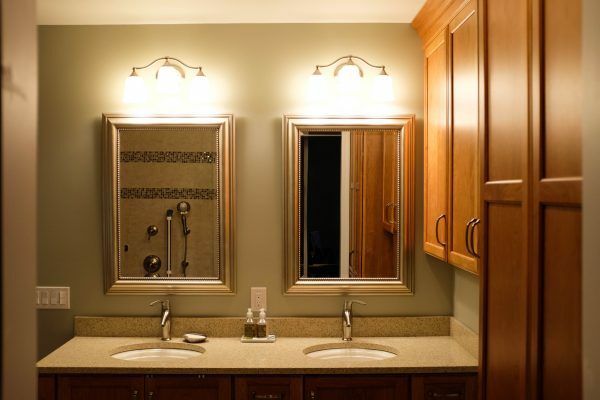 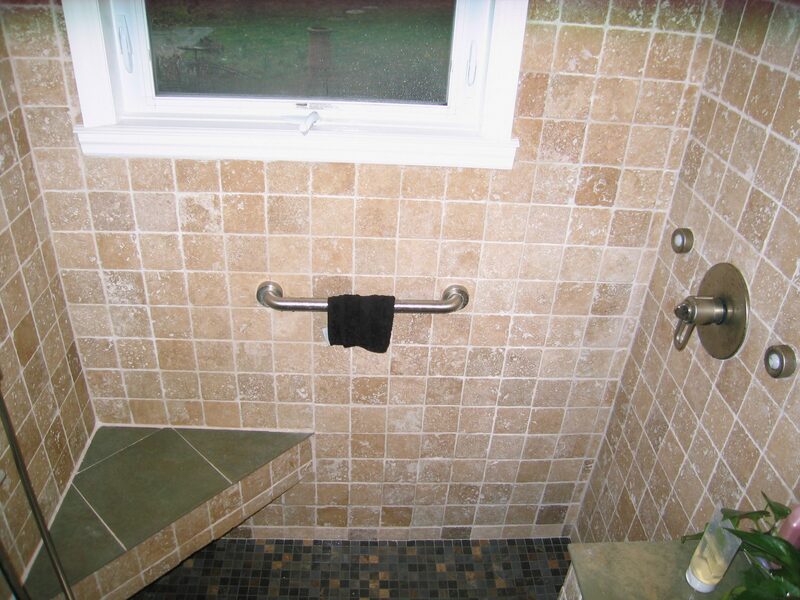 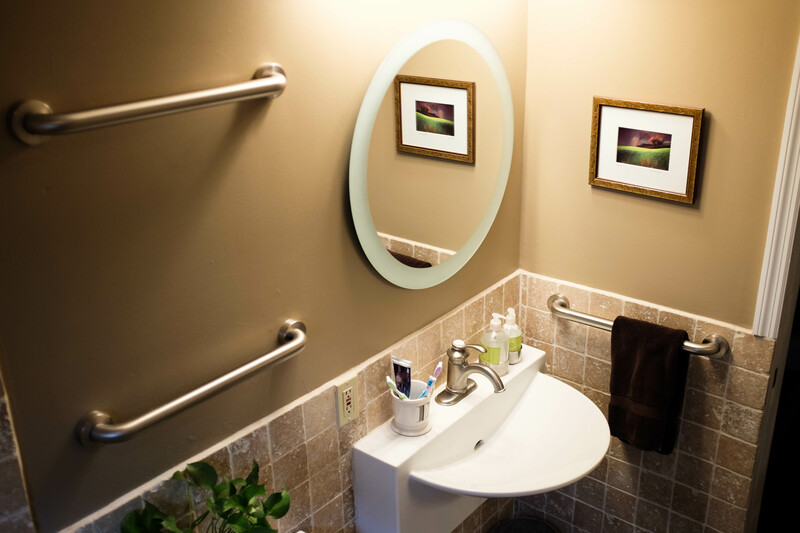 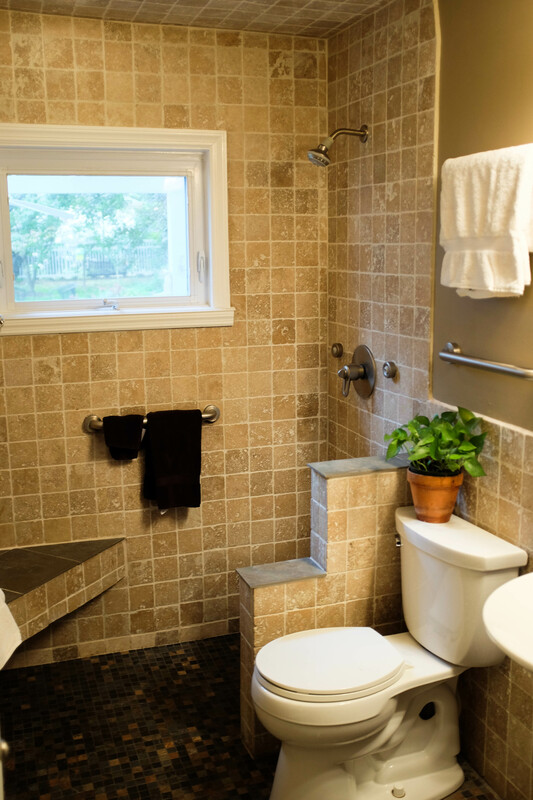 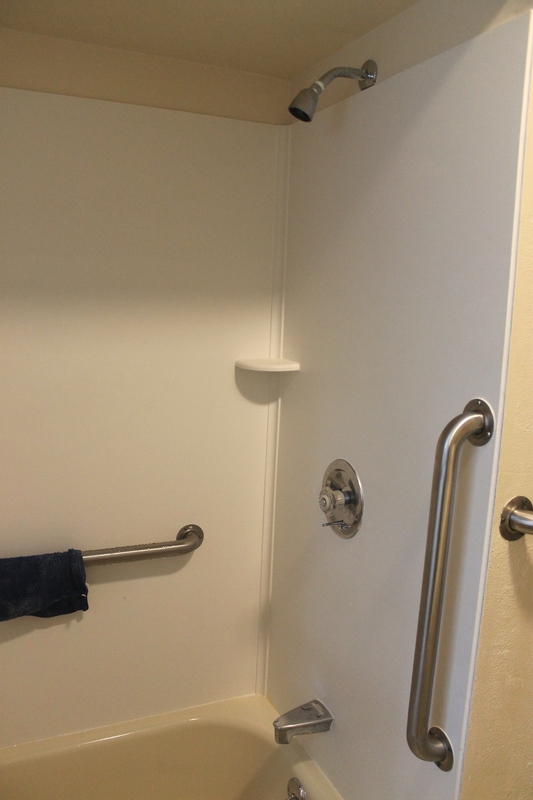 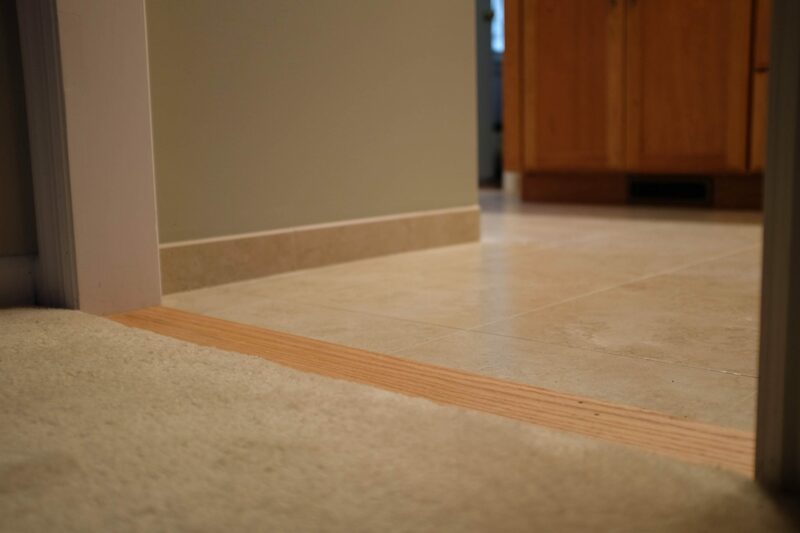 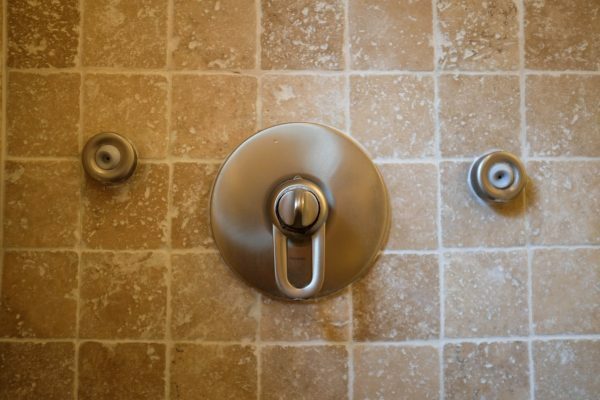 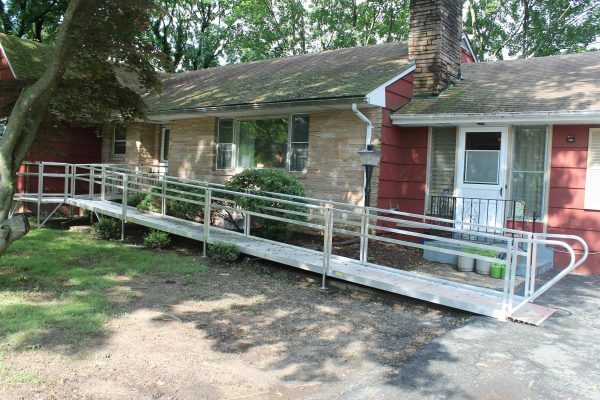 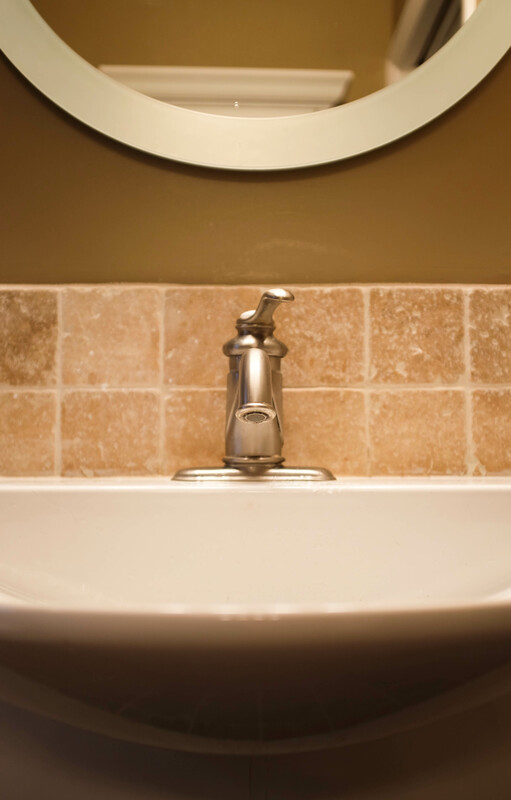 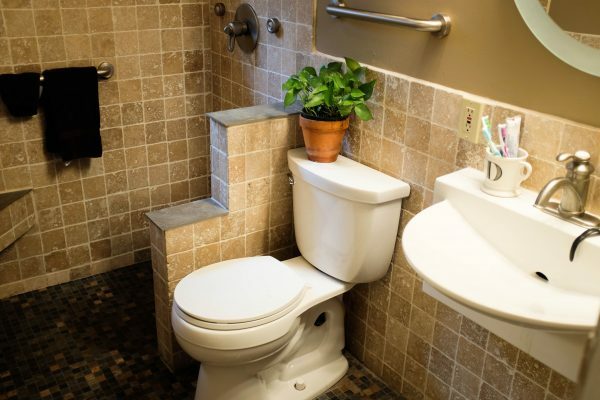 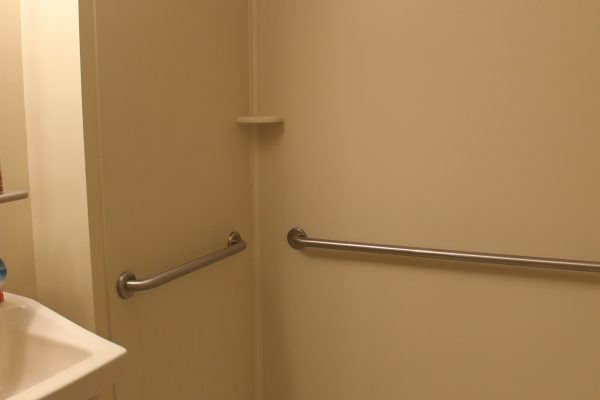 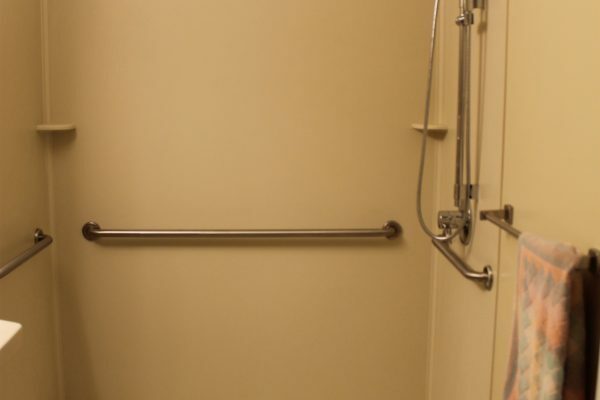 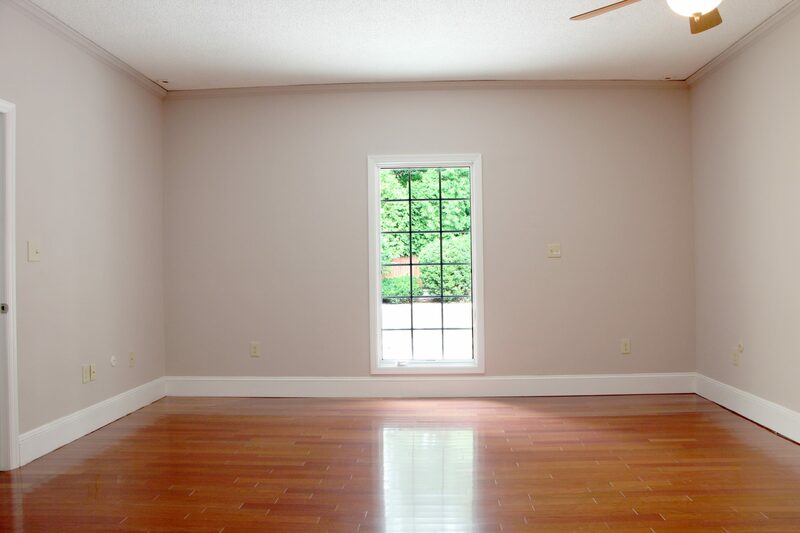 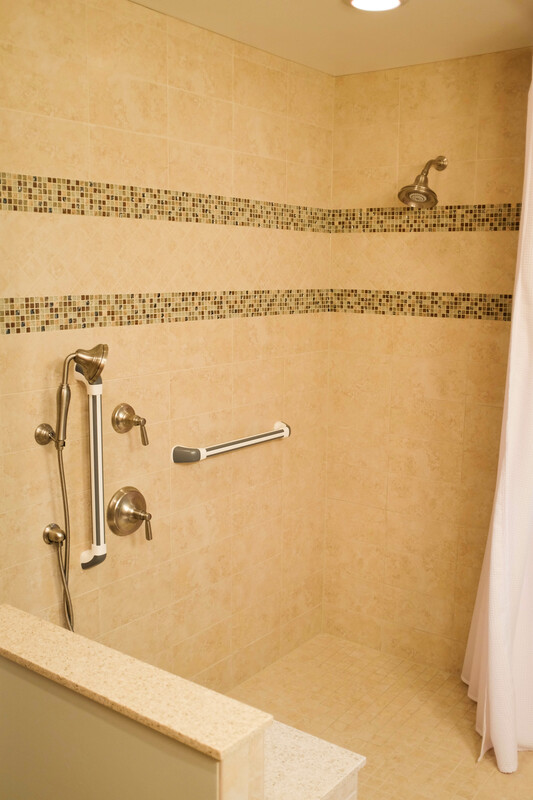 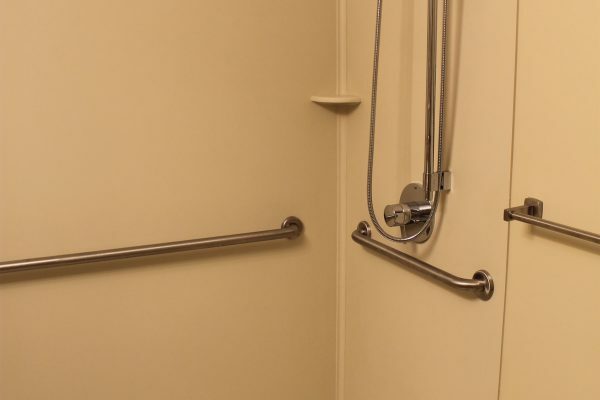 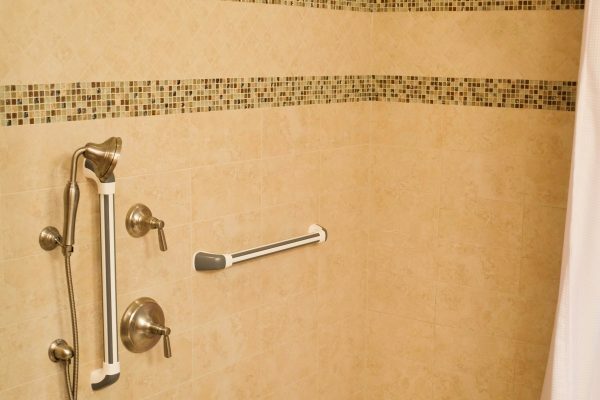 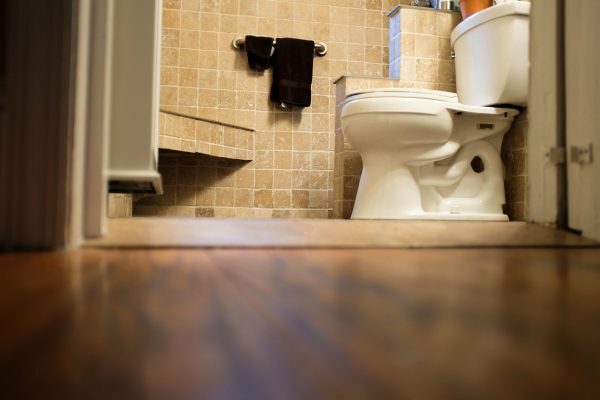 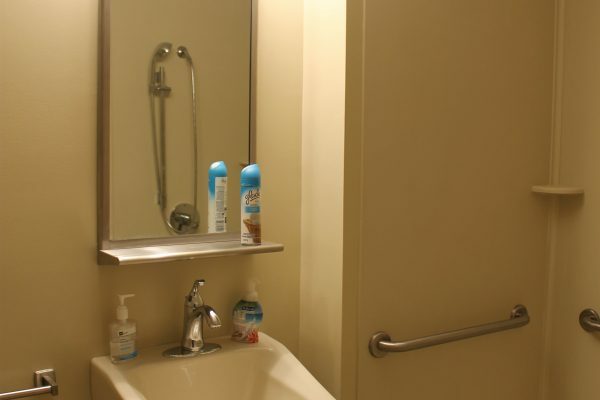 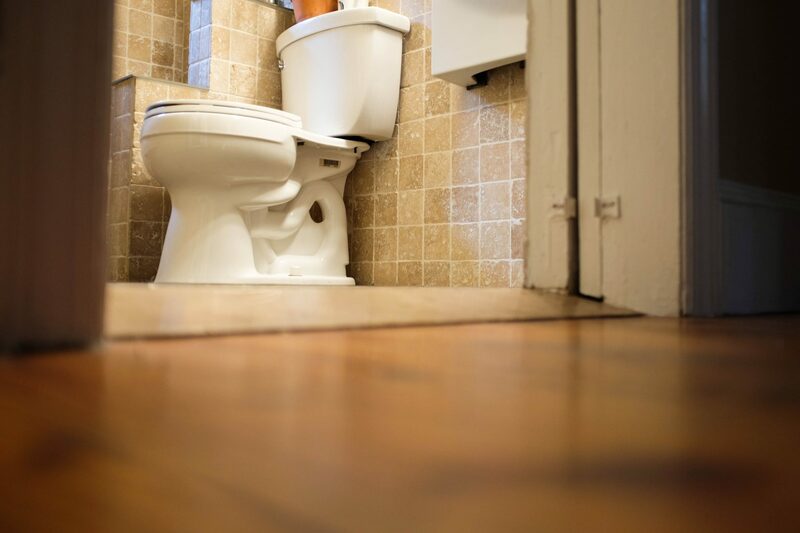 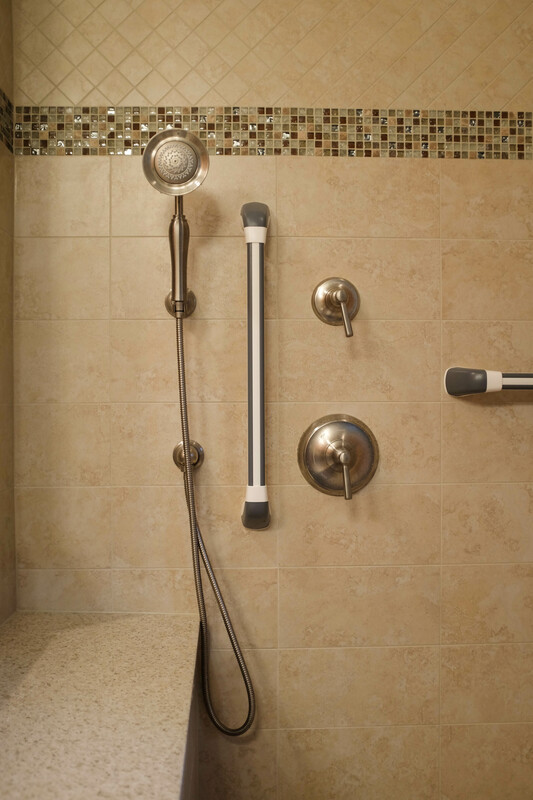 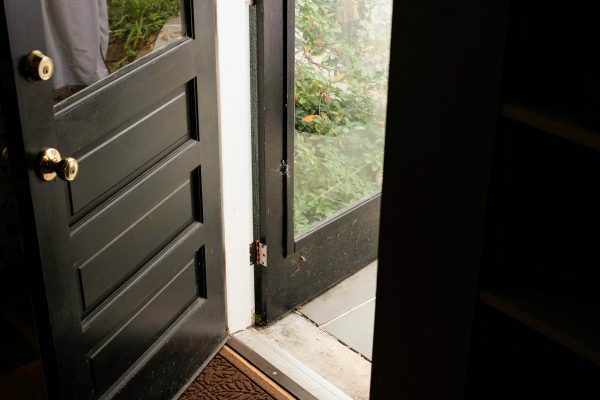 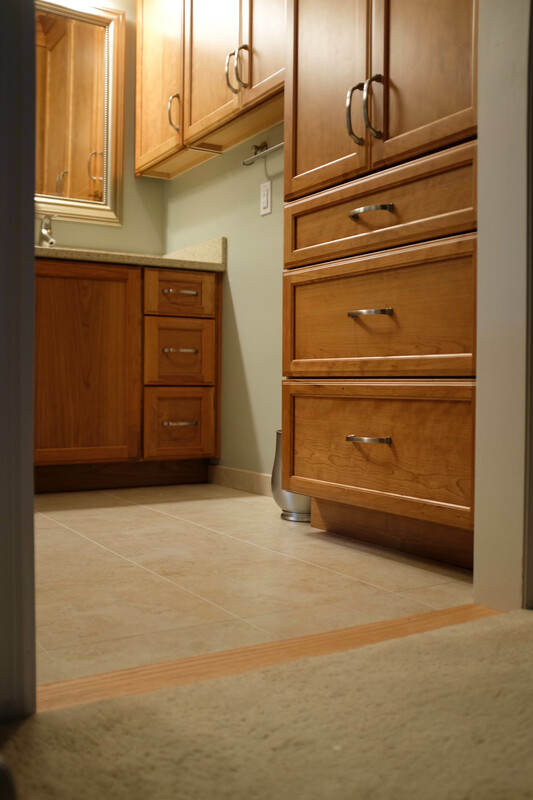 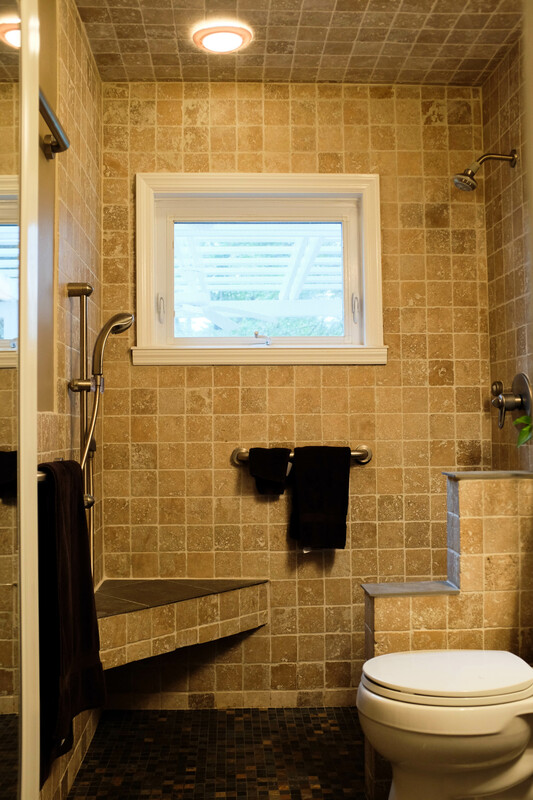 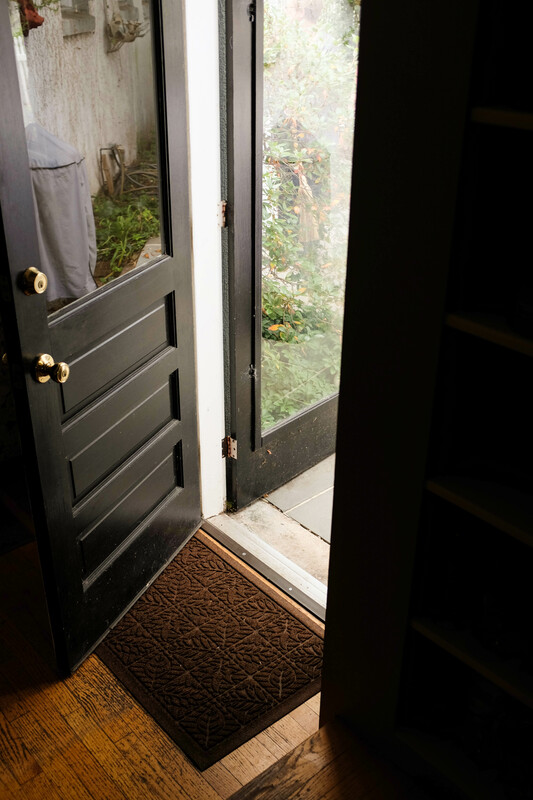 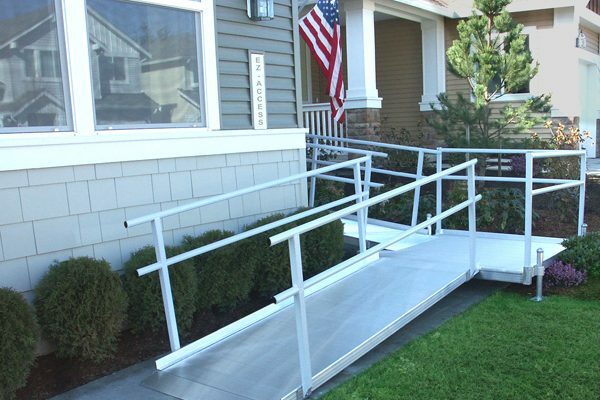 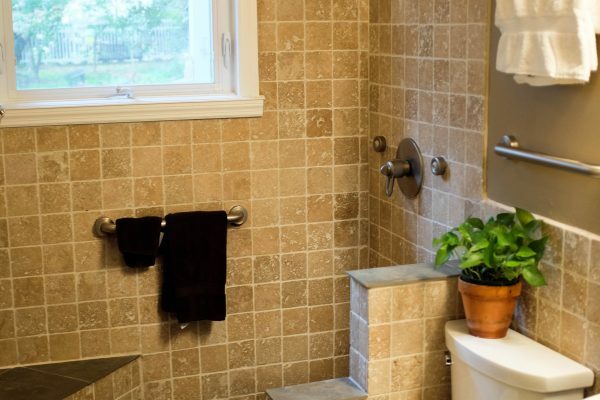 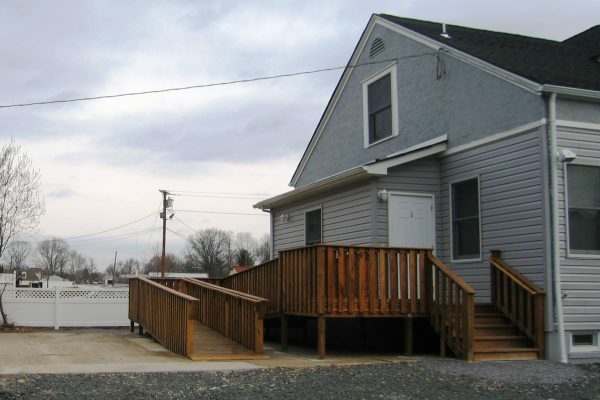 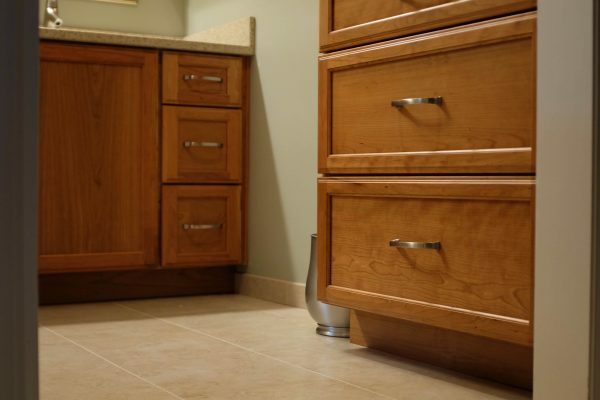 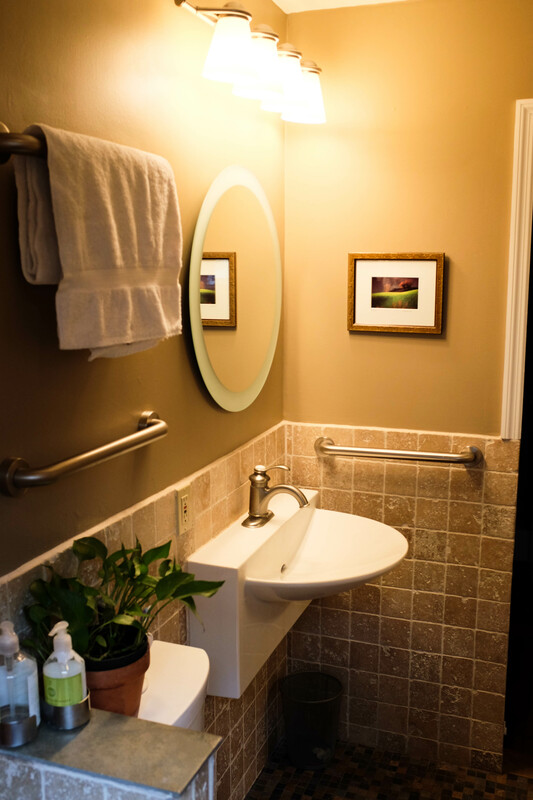 Homes with ADA compliant accessibility features often obtain increased property value and improved safety. 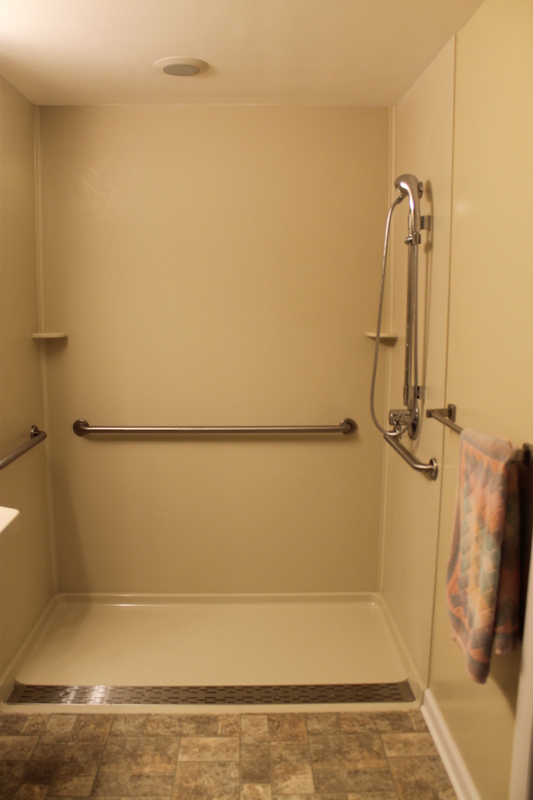 Today’s aging baby boomers are rapidly becoming the largest sector of the population. 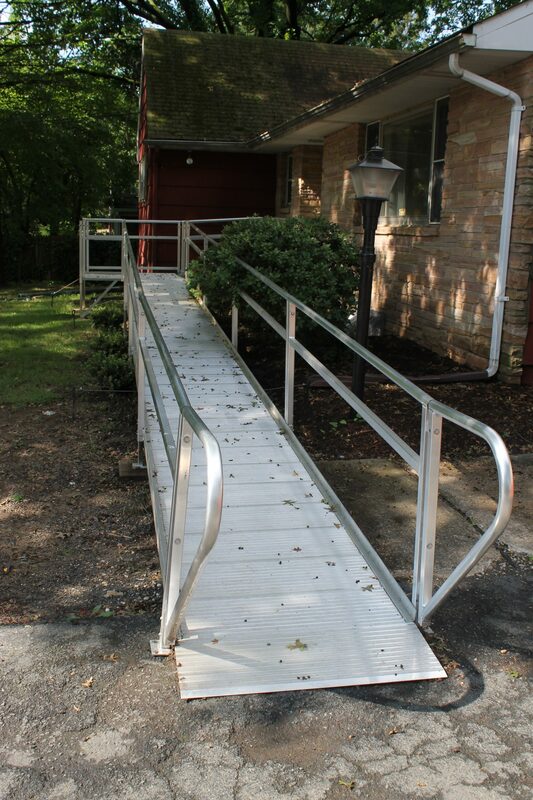 Their generation needs and appreciates accessibility accommodations and the safety those features provide. 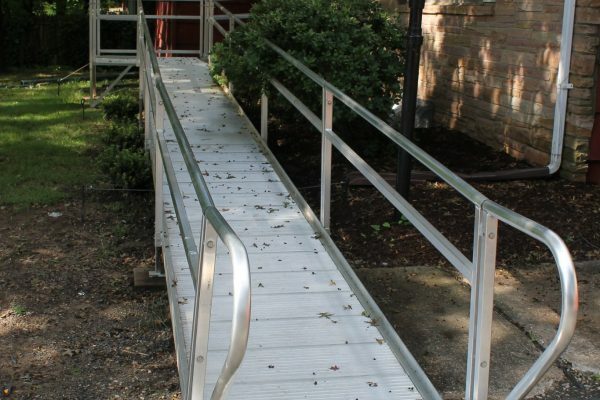 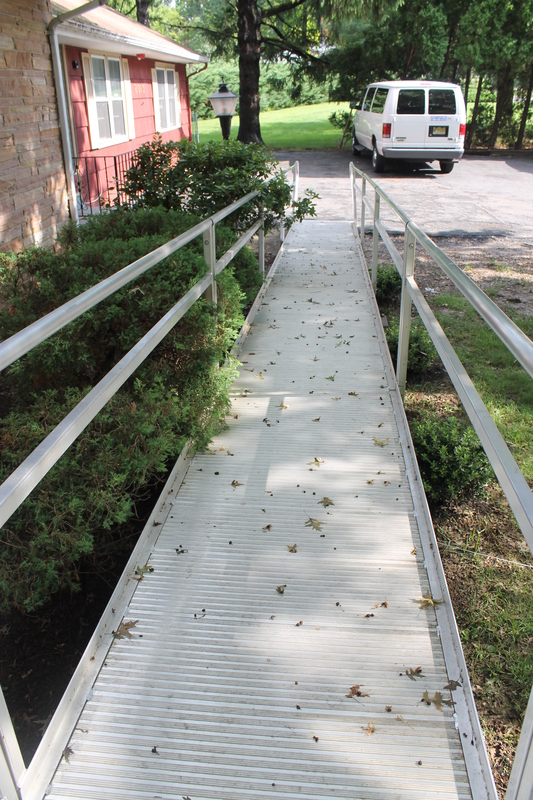 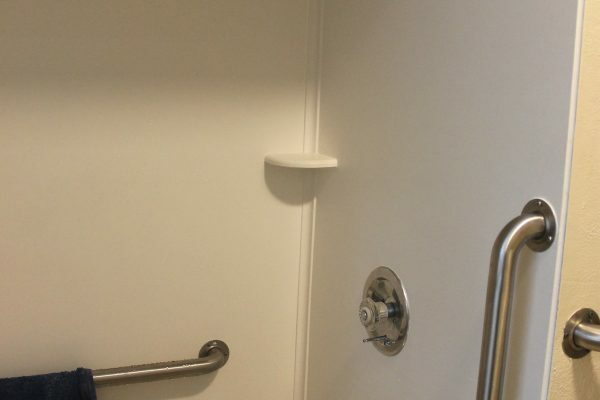 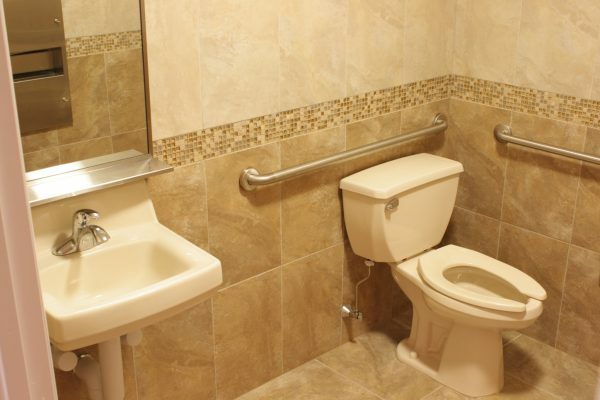 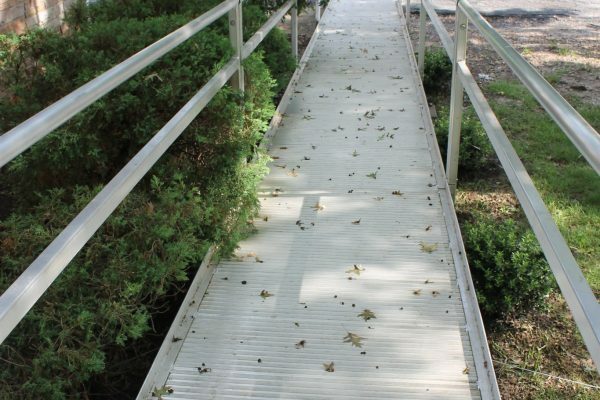 We have acquired extensive experience in creating ADA accessible spaces during our company’s 25 year history. 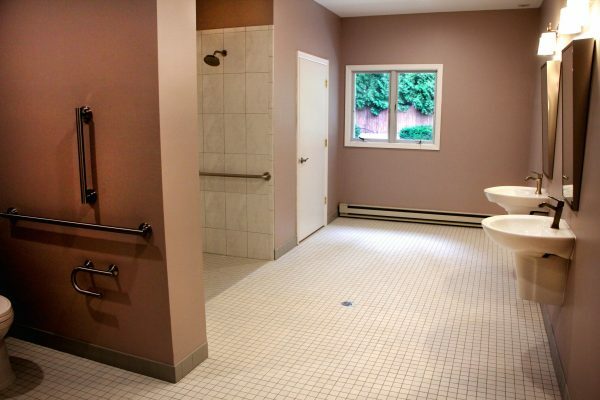 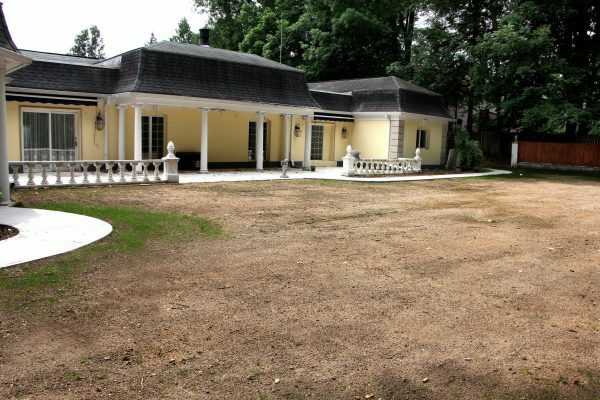 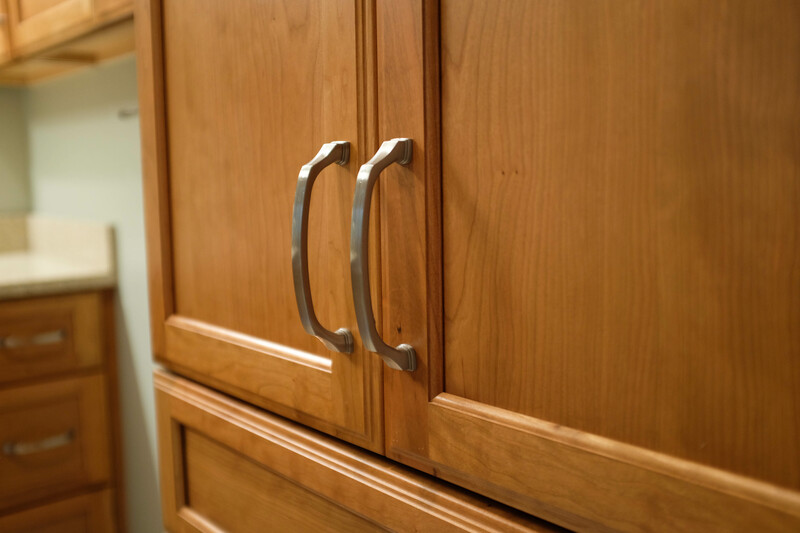 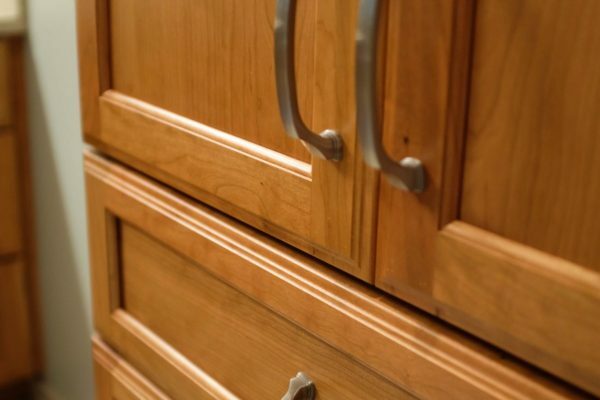 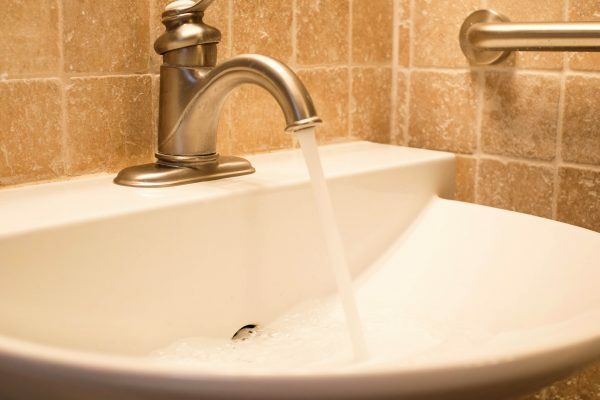 We have worked on numerous projects with The Arc Mercer and Community Options, Inc. Our team or architects and designers will make sure your new space is properly designed with these standards in mind.